Join the Greenpop athletic team and flex your muscles for our planet. Win for nature with Greenpop’s athletic team! 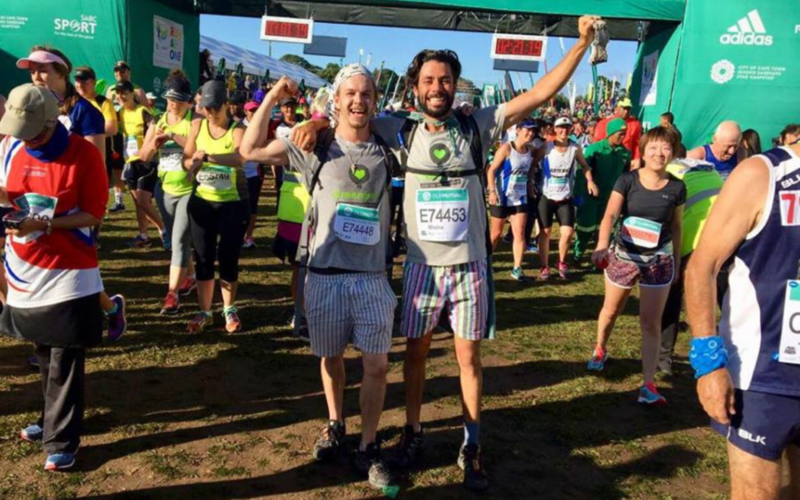 Whether you participate in one of our featured events or a marathon, triathlon, or bike ride of your own, by fundraising for Greenpop you’re helping plant trees, build community food gardens, and educate for action across Southern Africa. Plus when you participate in one of Greenpop’s featured events you’ll receive complimentary race registration, Greenpop race gear and support to help you surpass your fundraising goal. Join the team. Join the Treevolution. 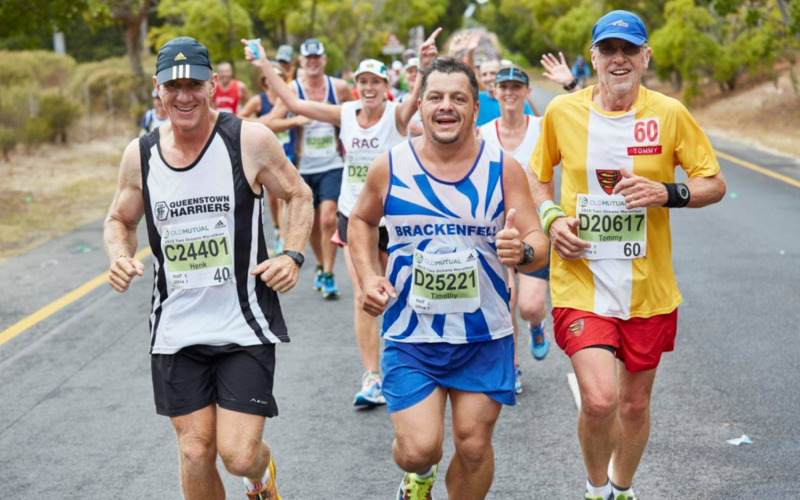 The first 40 runners to raise the value of 15 trees (R1800) will receive a Two Oceans Half Marathon race entry! Participating in another event not listed here or starting one of your own? Register to fundraise and do it for nature!